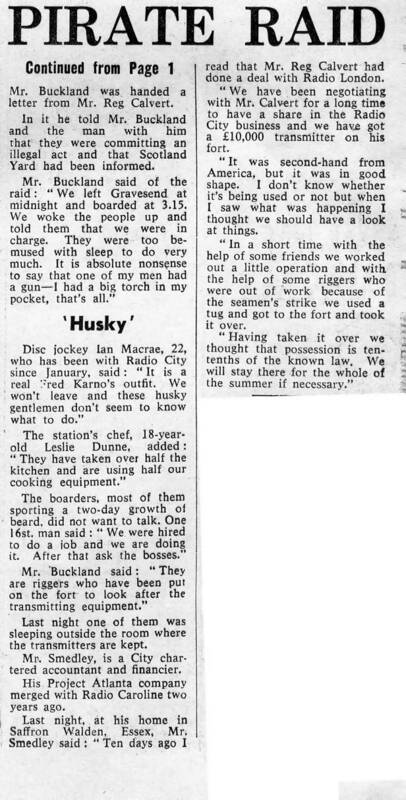 Daily Mail 22nd June 1966. 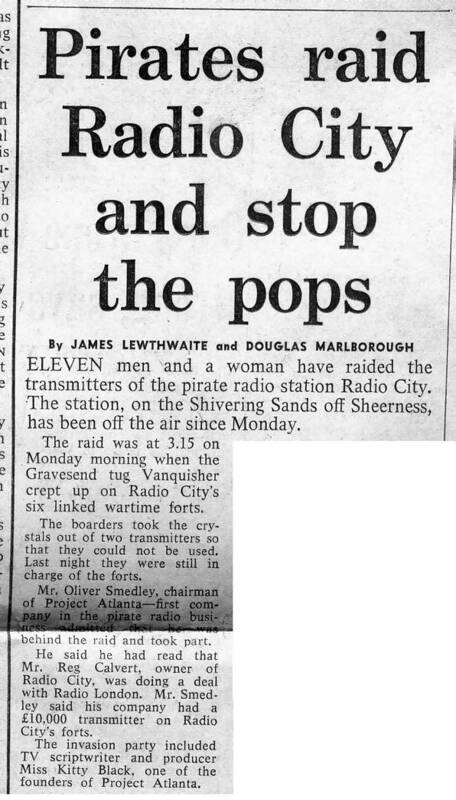 THE RAID ON SHIVERING SANDS. On to next page of press cuttings.